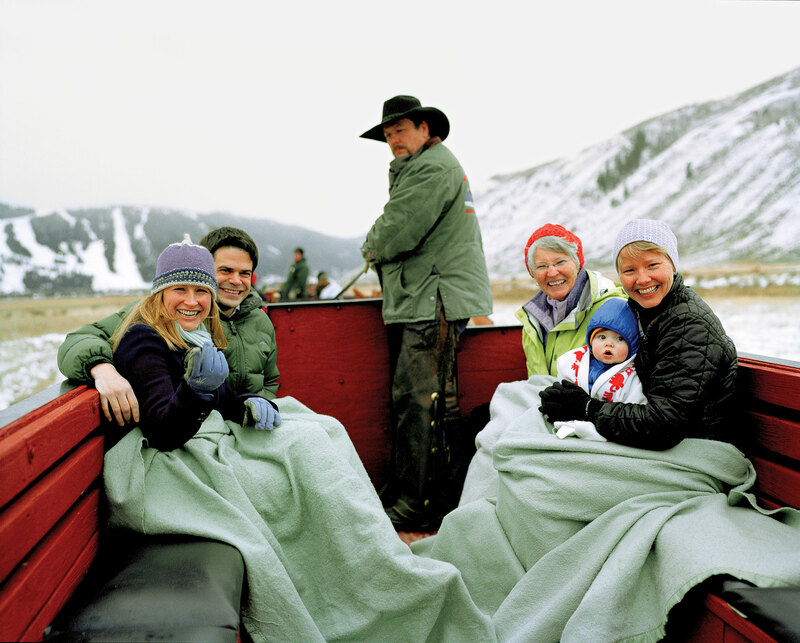 The best way to mingle with the thousands of elk wintering on the National Elk Refuge bordering town is by a two-horse-drawn ride from mid-December through late March. Tucked under a blanket on the hourlong adventure, you’re surrounded. The secret? These elk are used to the sleighs, which have visited the herd for 45 years. Also keep an eye out for eagles, coyotes, foxes, bison, wolves, trumpeter swans, ducks, and geese. Buy tickets at 532 N. Cache St.